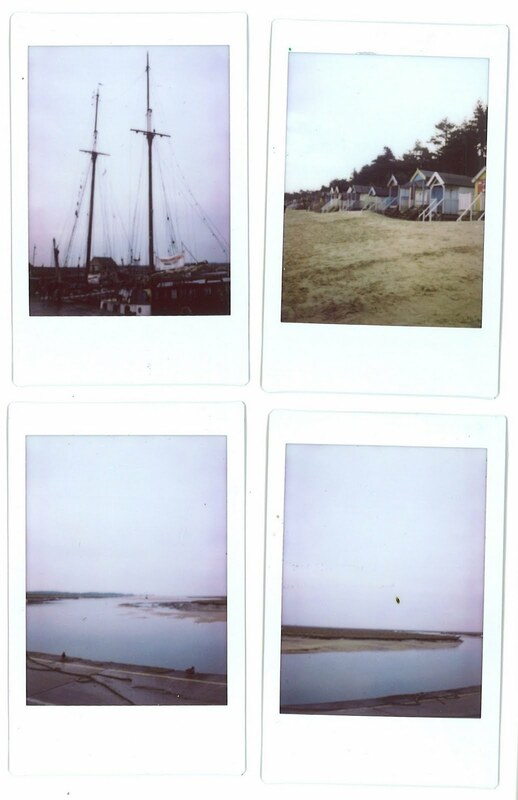 As well as playing with my new superheadz camera in Wells, I got my fuji instax mini back from my parents (they took photos in New York but I left them in Norfolk, oops) HURRAY! I missed my little camera! Even though it wasn't the sunniest day, I always think the fuji catches the mood of everything so well. I'm not sure if the dot on the last one is a bird or dust from the scanner, haha, so I left it - just for fun.